If you have been hit with the devastating and stressful flood, we act quickly and efficiently restore your home or business. Flood emergencies don’t happen when it’s most convenient. Quality Restoration is just the restoration company prepared for those situations. Our crews are available 24/7 to respond to many flood disasters. Call us if you have a flood or other water damage to your home or business. We will dispatch our certified technicians to resolve the water damage using industry-best drying equipment. After any disaster that causes flood damage, the initial focus should always be making sure your home is a safe place to be. We check the structural soundness of your house. 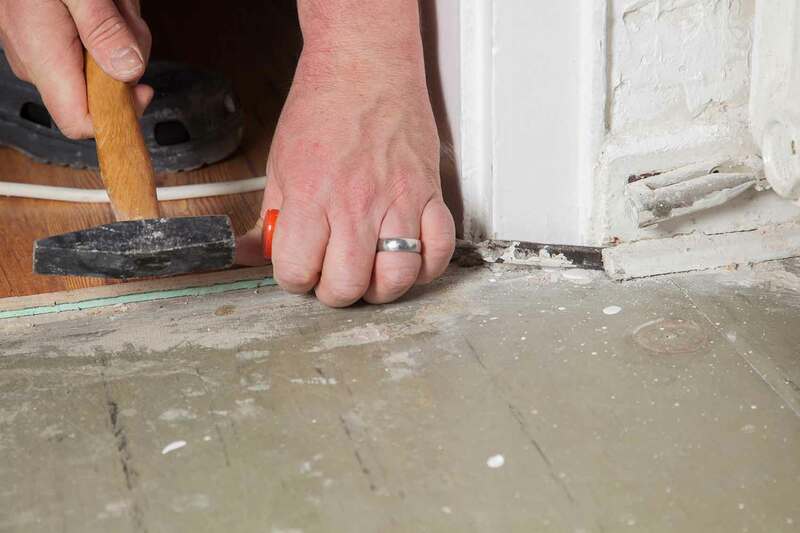 If the flood has damaged your home, we may need to replace flooring or subflooring. In addition, we check drywall and tile for water damage. Our process includes cleaning and drying out carpet. We have the necessary pumps, vacuums, and cleaners to do these jobs. Above all, we are concerned with seeing that your home is a safe place to return and that it won’t have lasting damage from the effects of water damage. What do you do first when you have a flood in your home or business? Call a company you can trust and respond immediately to your disaster. Quality Restoration is an IICRC certified, licensed, bonded and insured for your security and peace of mind. Our certified team understands that the last thing you need is more stress when your residence or commercial property floods. · Odor. One of the effects of flood damage is that odors will linger in your home or office. This odor can be unpleasant and might cause someone to become sick if they are sensitive. · Mold and mildew. If the water damage in your home is not resolved quickly, mold and mildew may begin to grow. These can cause many various respiratory issues, especially those that are prone to asthma or allergies. · Plumbing and electrical. Your plumbing may be the cause of the flood. Moreover, your home needs to be made electrically safe before anyone can return. In addition, water and electrical problems together may cause a fire or electrocution. · Bacteria and various microorganisms. The presence of bacteria can manifest itself from flood damage and can be the cause of many diseases that may be serious. · Sewage and other waste materials. Floods can bring foreign objects into your home or business. Debris such as dirt, sticks and other natural materials do not necessarily represent an immediate risk but do need to be cleaned up. Depending on the severity of the flood, sewage may leak into your home. Quality Restoration provides leading solutions using industry-best technology to restore you home back to normal. For 37 years, homeowners all around Tucson and southern Arizona have called on us for immediate assistance with flooding and water emergencies. We have the resources and expertise to handle any kind of flood situation quickly and effectively. No matter what time, contact us immediately with any questions or details of the emergency. 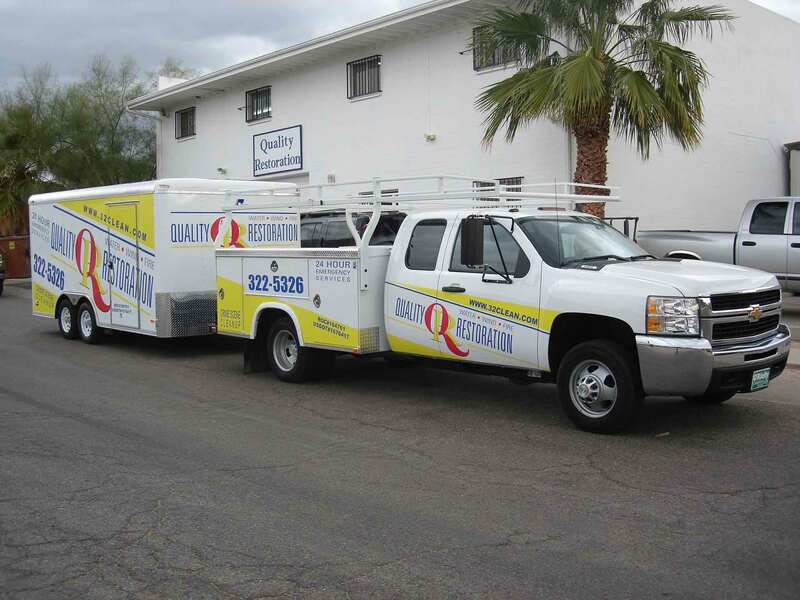 With 37 years of experience in flood and water cleanup, we respond to water damage and flooding emergencies 24/7 everywhere in Tucson and throughout southern Arizona.